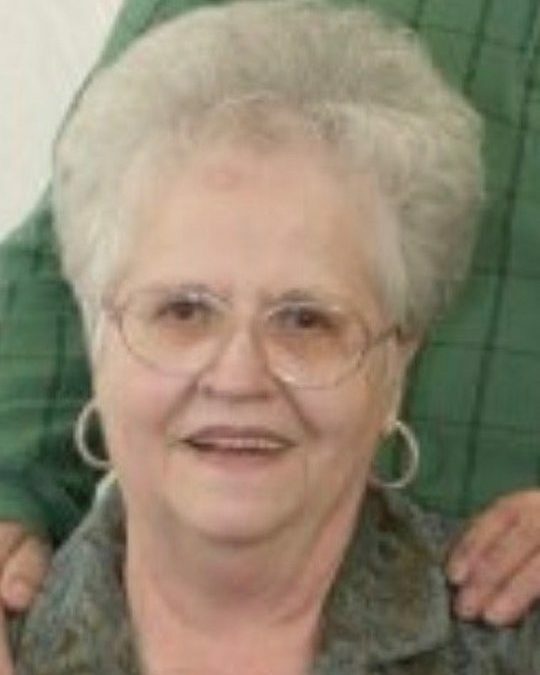 Merilea Curtis Carmack, age 80, of Science Hill, Kentucky, passed into the arms of her Savior Jesus Christ at 6:45 p.m. on Wednesday, July 11, 2018 at her home. She was surrounded by her children and grandchildren. Merilea was born on August 1, 1937 in Macomb, Illinois to Clyde and Ollala Melvin Curtis. Mrs. Carmack was united in marriage to Bennie “Ben” Ray Carmack on December 4, 1960 in Macomb, Illinois. They were married for fifty-two years. Merilea was a 1955 graduate of VIT High School in Vermont, Illinois. She then moved to Chicago to work for a few years before returning to McDonough Co. Illinois. After living in several towns in Illinois during their marriage, they moved to Somerset, Kentucky in 1976. After owning a small ice cream parlor, Merilea went to work at Belk Simpsons for several years before going to work at Walmart where she retired from in 2012. She was a member of Oak Hill Baptist Church in Somerset, where she was a member of the choir for several years. Preceding her in death was her parents; Clyde Curtis and Ollala Melvin Roberts, the love of her life; Ben Carmack, two children; James Robert and Katherine Marie, one sister; Eleanor June Taylor, one brother-in-law; Donahue Taylor, her step-mother; Wilma Jean Curtis and her step-father; Marion Roberts. Those left behind to cherish her memory are, one son; Jeffrey Ray Carmack of Science Hill, two daughters; Jackie (and Mark) Meeks of Science Hill and Jana (and Jeff) Litton of Science Hill, three sisters; Shelly (and Hank) Petrey of Eubank, Barbara (and Roger) Bailey and Debra Bordenkircher, three step-brothers; Eldon “Butch” (and Betty) Icenogle, Denny (and Kathy) Icenogle and Gary (and Carolyn) Icenogle, three grandsons; Tony Meeks of Science Hill, Benjamin (and Jessica) Meeks of Somerset and Michael Hines, two granddaughters; Mariah (and Kenny) Hughes and Makailyn Hines, six great-grandchildren; Weston, Sadie Jo, Elijah, Gracelynn, Emma and Aria. She also leaves behind many nieces, nephews and close lifelong friends. Visitation will be at 4:00 p.m. on Saturday, July 14, 2018 in the Chapel of Southern Oaks Funeral Home. A Celebration of Life Service will be held at 6:00 p.m. on Saturday at the funeral home with Bro. Jeff Litton officiating. In lieu of flowers donations can be made to Hospice of Lake Cumberland and/or Parkinson’s Foundation and/or the Dementia Foundation.  Southern Oaks Funeral Home is entrusted with the arrangements for Merilea Curtis Carmack.